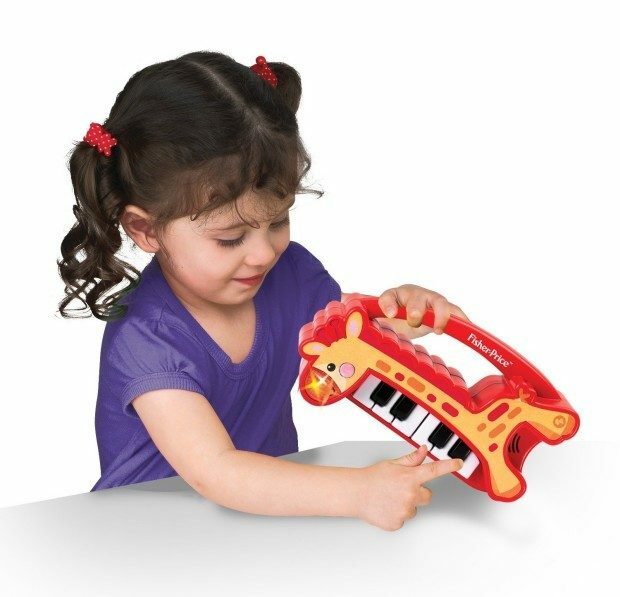 Head on over to Amazon where you can order a Fisher Price My First Real Piano Toy for Only $3.94! (Reg. $10) This Add-on Item ships with any qualifying order of $25+! Also check out the Kids Station My First Real Trumpet Music Set for only $3.18! Down from $10!